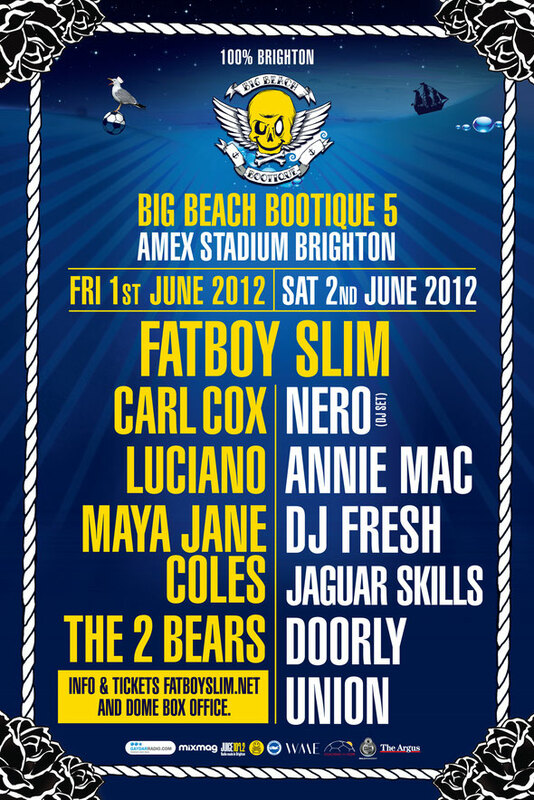 Fatboy Slim has revealed more details for his Alternative Jubilee Weekender, The Big Beach Bootique 5! 46,000 ravers over the space of two days will bear witness to 600 square meters of giant LED screens spanning almost the entire length of the pitch and 385,000 Watts of sound. Joining Fatboy Slim on the Friday will be Carl Cox, Nero, Annie Mac, DJ Fresh, Luciano, The 2 Bears, Maya Jane-Coles, Doorly, Jaguar Skills and more! 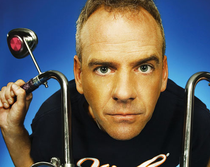 Tickets are available from http://www.fatboyslim.net.